Music producer as a phrase indicate that person who manages all the things that are involved in the process of the production of a band or of a song from recording to master. Also known in music industry as record producers, executive music producers or simply put, executive producers, the “music producers” can be the writers, the composers, the recording engineers, the arrangers or just the supervisors of all these activities. One fact is sure that they are responsible for the final result. With the big growth of technology from the last years especially and also the real simplification of the whole process of production, many music producers have found themselves performing an entrepreneurial role also because they became the studio owners in the same time with being the composers, the sound engineers, the recording engineers, the musicians, the arrangers or even the project managers of the music production part of a band / artist or a single / album. In this way the generalization of the “term” “music producer” become obvious. 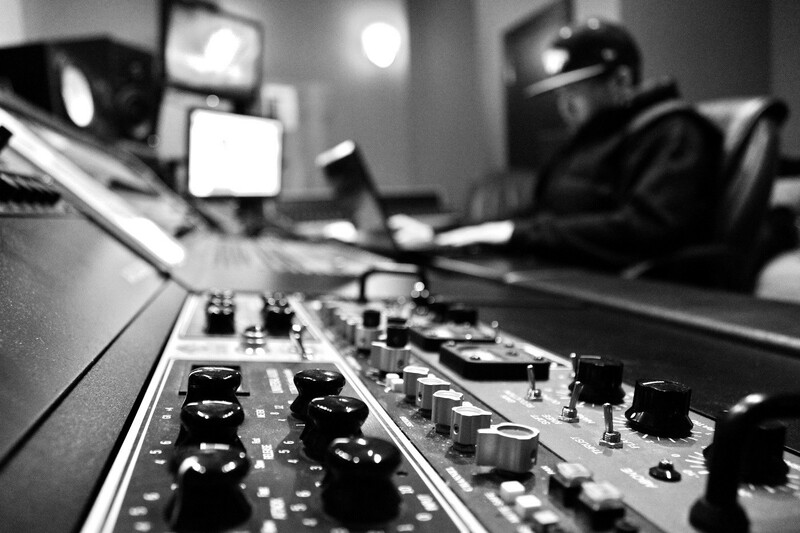 In common sense, the music producer remain the person who can do everything for the production of a band, an artist, a music album or just a song or at least can manage or supervise the actions required for the action. If you want to become a music production or you are asking what you have to do in order to become a music producer there are a lot of courses to start with. Most known are from Berklee and SAE but a lot of universities are offering great starts in this field. Important is your will first of all, to love and respect music in your personal way, to learn basic tech part of things and to develop and maintain relationships in order to create you personal lane. Anything else is based on continuous learning and gather experience because is not a job for a specific period of time is a lifetime job. was added in our Music Production Glossary Database on July 29, 2016 and it has received till now 1,218 views. The article tries to bring you an idea of what is "Music Producer", or at least, a definition of the term: "Music Producer".